Trick or treat is children. 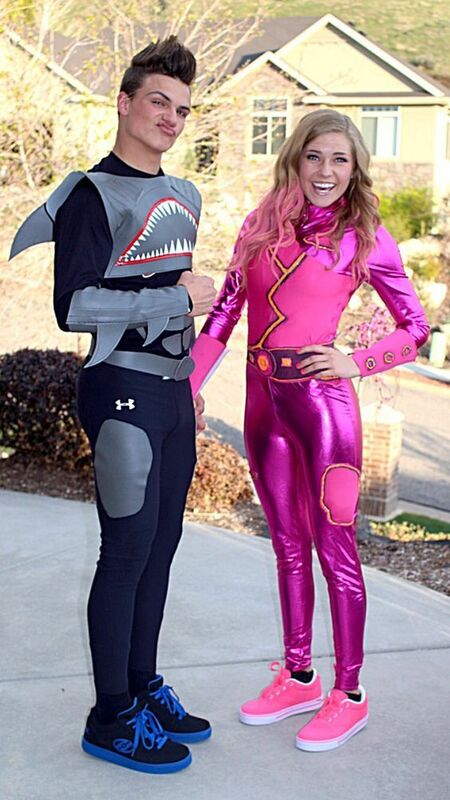 Real teens take Halloween an excuse to dress up in the wackiest way possible. So have you figured out what to wear this Halloween? No! Don’t worry because we’ve sorted it out for you by compiling a list of 30 Halloween costume ideas for teens. So own the night with these killer Halloween costume ideas for teens. 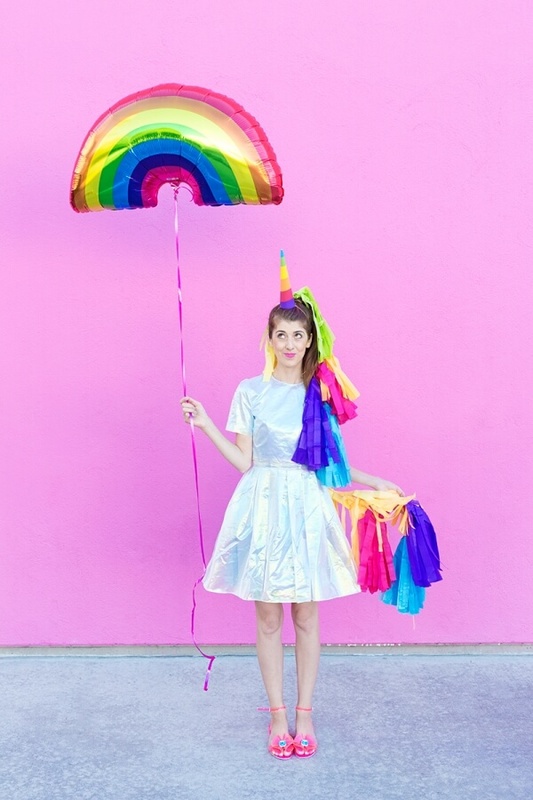 This costume is inspired by none other than Markie the Unicorn, a Lisa Frank character. Have your friends dress up as the other Lisa Frank characters to crash the Halloween party as the coolest group ever. 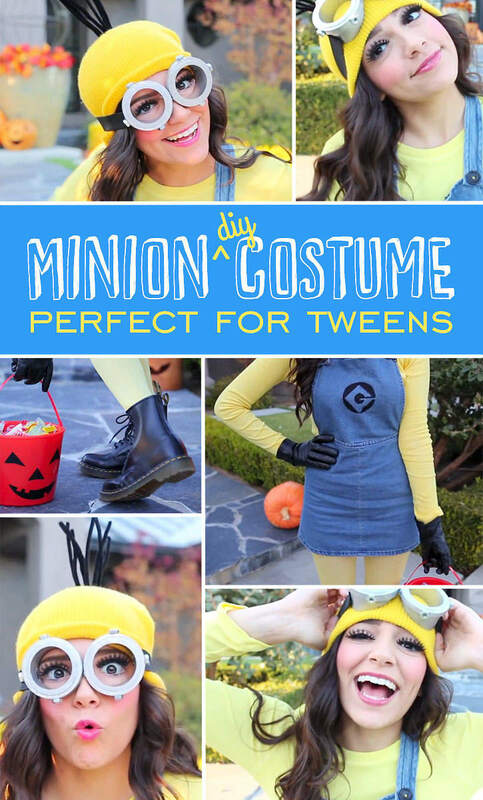 We can’t even tell you how cute you’ll look dressed up in this Minion costume. And since “Despicable Me 3” is still creating ripples, it will be quite a suitable costume. You’ll be totally unstoppable dressed up in Taylor Swift’s costume. And since Taylor Swift is a rage with the teens already, you just cannot go wrong with it. And it looks wearable too! 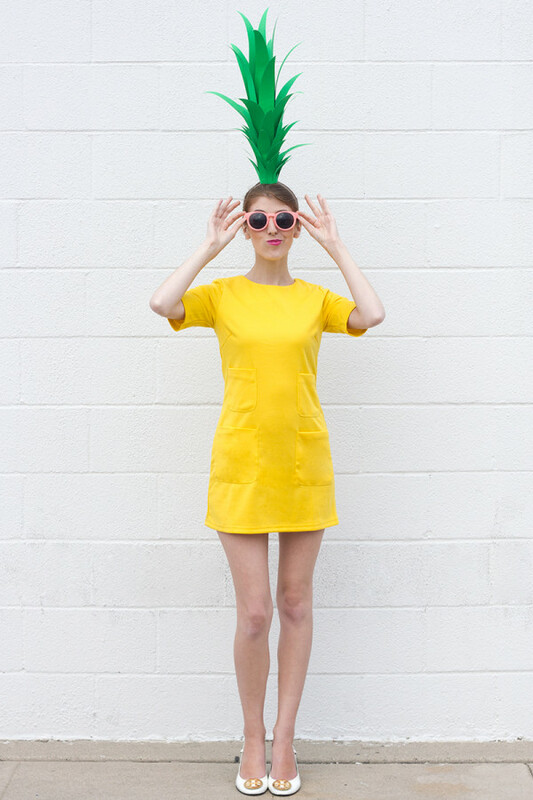 If you have a little yellow dress, and some green colored card stock paper, you can give yourself a pineapple makeover. This last minute Halloween costume idea is sure to create a major impact on the onlookers. 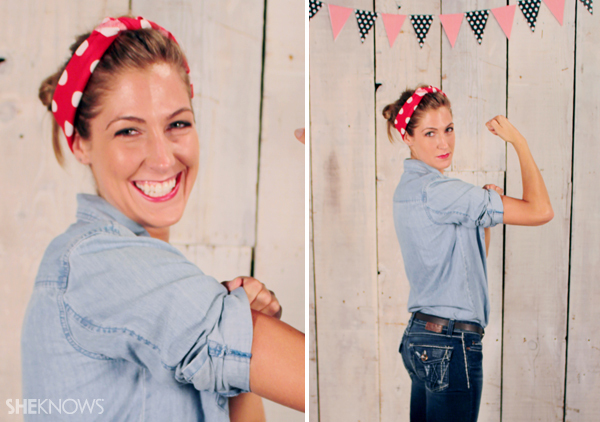 Give the Queen of Heart a modern and glamorous look by following the DIY. 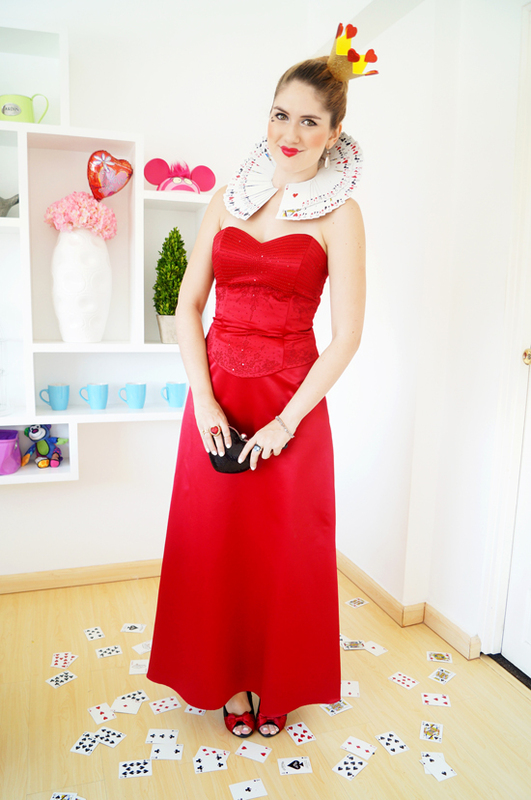 While the red dress can be easily sourced, making the card collar would be a bit tedious. You have to be very vigilant while making it as it’s the most essential part of the costume. And don’t forget the heart shaped clutch. 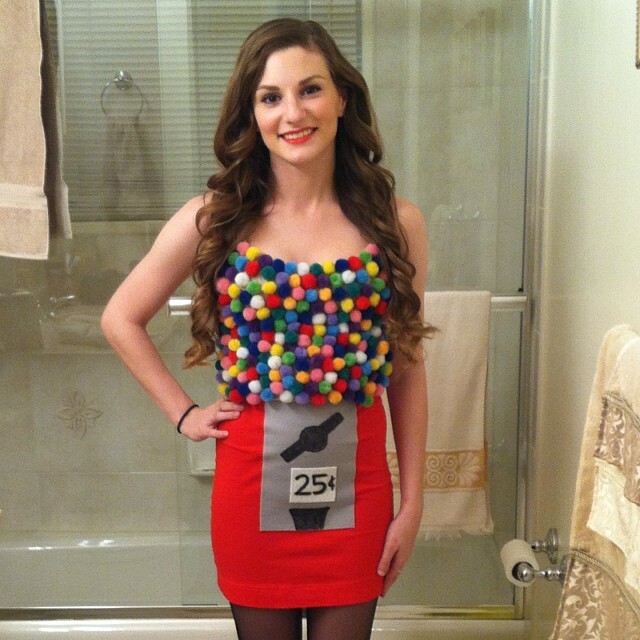 If you don’t mind dressing up as objects for the Halloween party, you can consider this gumball machine costume. You just need to deck up your skin colored camisole with different colored pompom. You’ll look cute as a bubblegum dressed up in this costume. 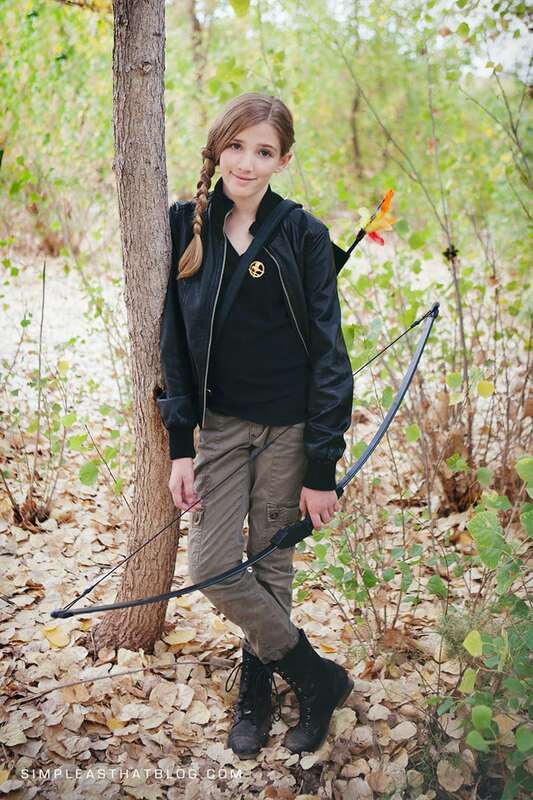 The President Snow won’t stand a chance with the sassy Katniss from the “Hunger Games”. This costume comes together easily using just some thrifty and cheap products. 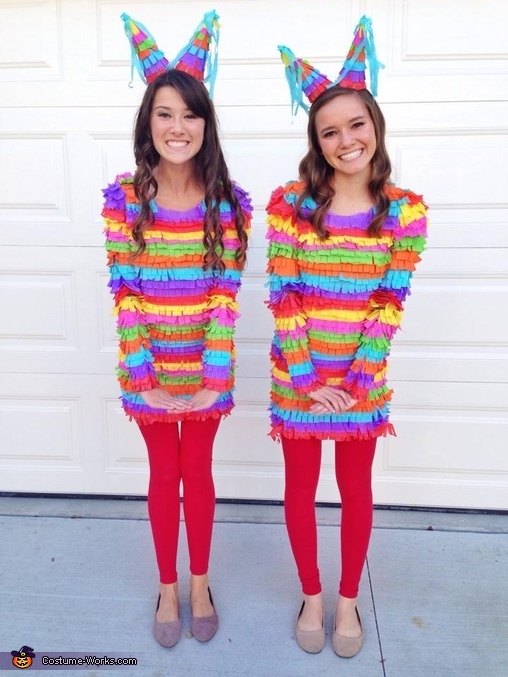 What are your views on this Pinata costume? Isn’t it absolutely adorable? And it looks colorful and thoroughly creative too. You just need to follow the tutorial properly. Twin with your best friend by wearing SpongeBob and Patrick costume. 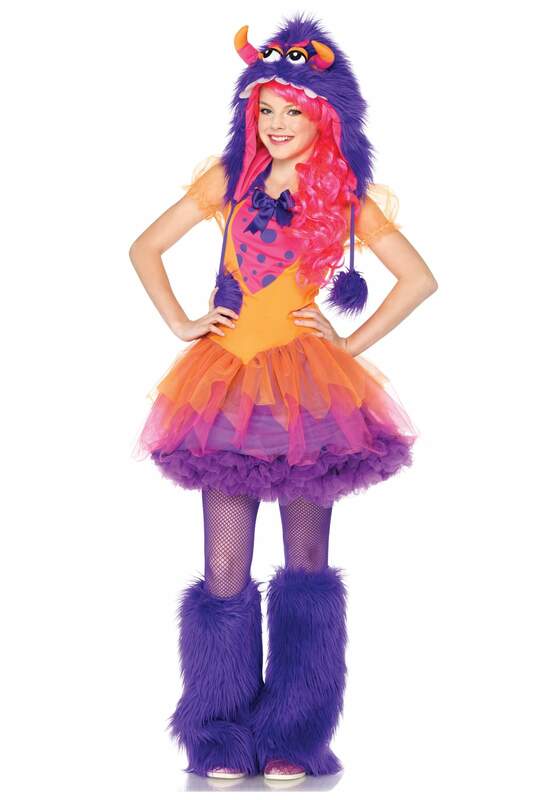 This Halloween costume for teens is quite muted considering you just have to wear T-shirts featuring the characters and tulle skirt. Here’s another rocking Halloween costume for teens. 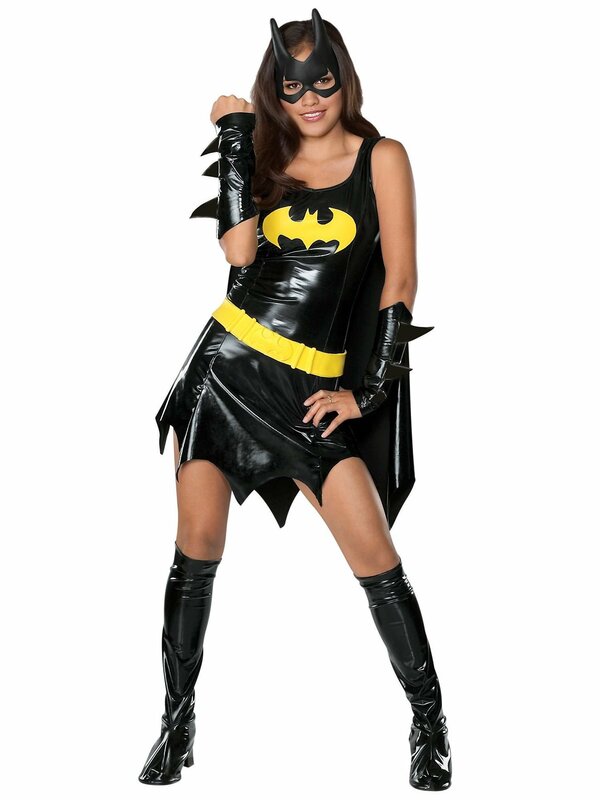 Just a pleated little black dress would work well for this costume. Hairdo plays an important role in this idea, so make sure it’s classic, sleek and not messy. Find the instructions to replicate this amazing idea above. Unfortunately, the instructions do not include dwarves and apples. This one’s seriously creative. You just have to create a cutout of paper doll and affix it on your daughter’s body using a scarf. Being Violet isn’t easy. She has bizarre super powers that no one knows about. Plus, she has to deal with two mischievous brothers. 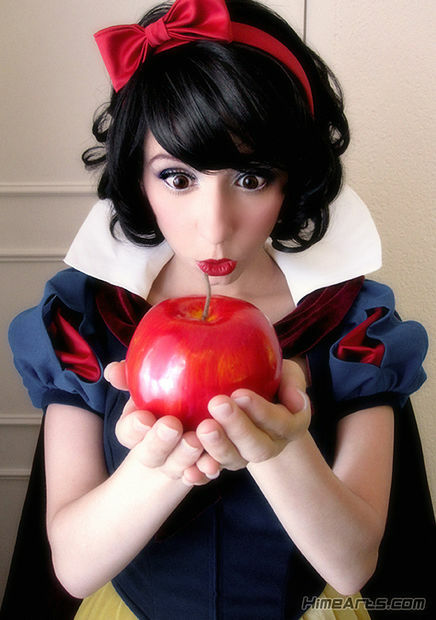 So how about giving Violet some solace by dressing up like her for the Halloween party? Won’t it be fun? Thejoyoffashionblog.com never ceases to surprise us. Here’s a lovely Medusa costume for you to refer. With such a lovely costume, you will turn people into stone with just a single stare. 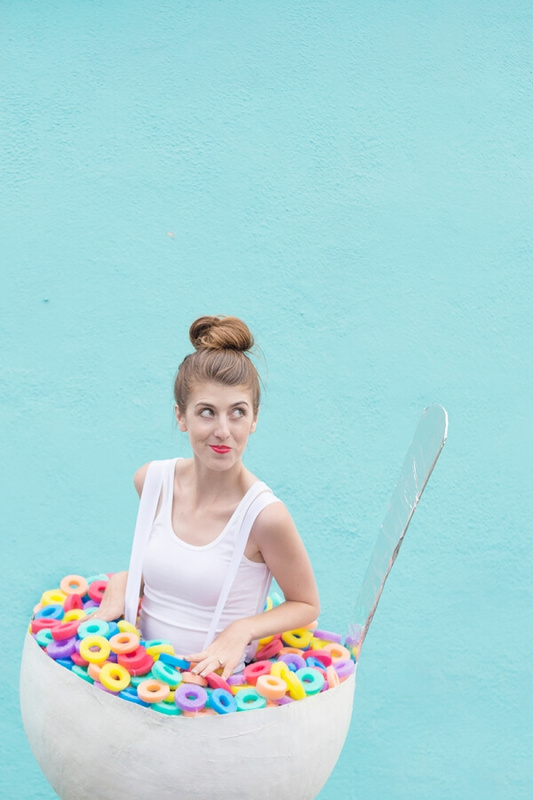 Nobody can escape from being captivated by the cereal bowl costume. It isn’t just fun, but also gives out the message that cereals are healthy. The idea of being the majestic mermaid, living in the deep and vast ocean has captivated almost every girl in her childhood. So if you are one of them, Halloween would be the perfect season to become someone you always wanted to. Isn’t she looking adorable dressed like a sheep? 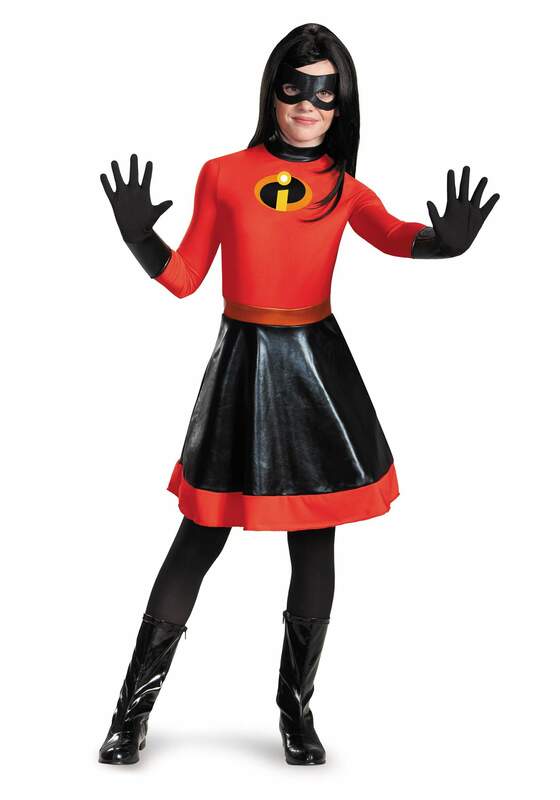 We’re confident that you’ll look as pretty as her in this costume. Make sure you have loads of cotton balls before making this dress. 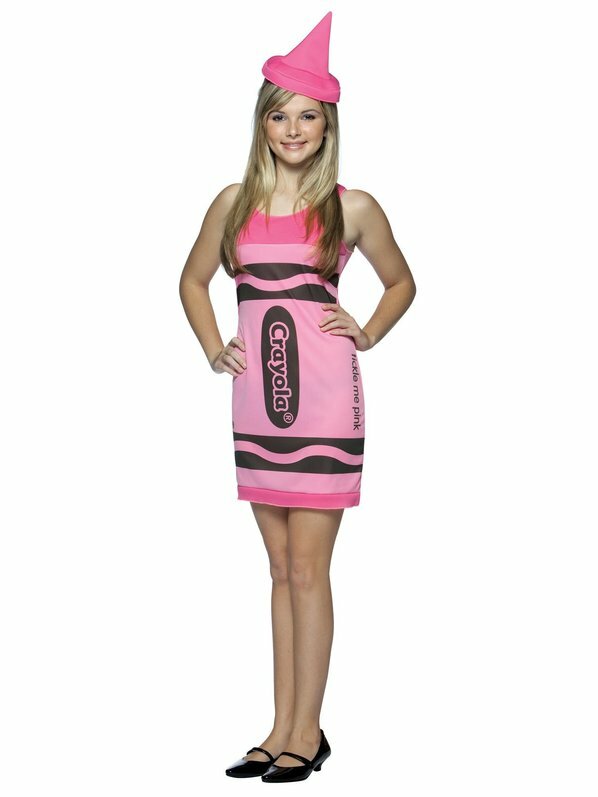 It would be really hard for you to handle all the complements you’ll be getting for wearing this Crayola costume. The Crayola top hat is definitely the icing on the cake. Even in the next 20 years, the craze of Batman and Batgirl won’t die. Mark our words. The dress looks super badass, especially the Bat symbol carved on the buckle. The best part is that this costume will work not only for Halloween, but all the costume parties. How can boys be behind in Halloween parties? So here’s a classic costume idea for them. 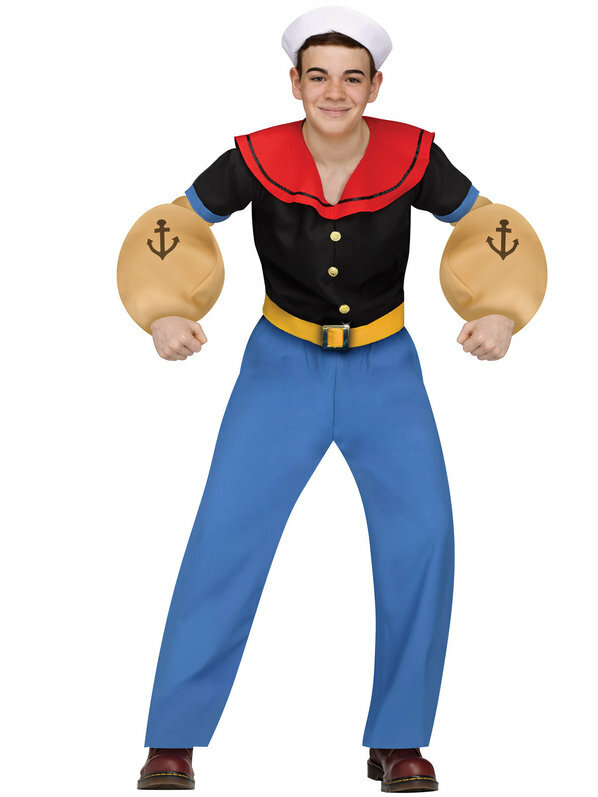 The costume can be replicated with blue pants, black shirt with red collar, golden belt and traditional sailor cap. 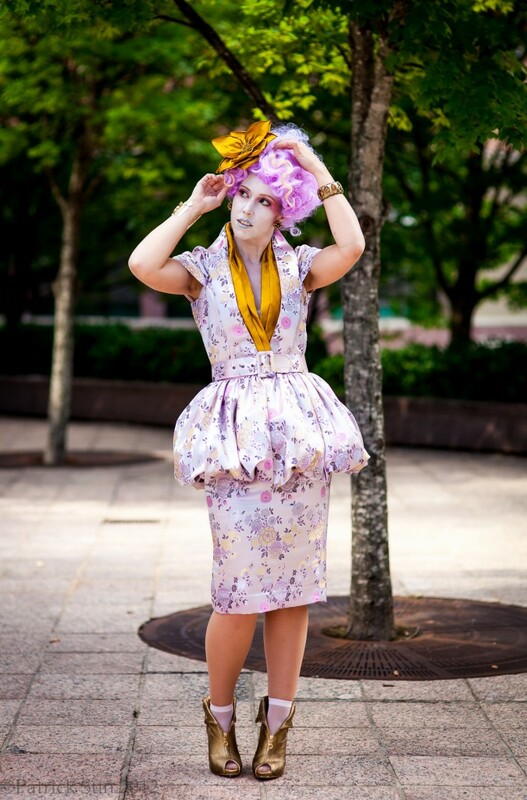 Effie from the “Hunger Games” would be an excellent character to emulate. You can imitate by wearing a whacky wig, dusting your face with powder, doing eccentric makeup and wearing a vintage dress. How about dressing up as the feminist icon of the 1940s this Halloween? The best part is that it’s extremely easy to recreate. Just the hairdo would be a bit tricky. But you can follow it by following the tutorial. This one has to be the cutest monster ever. Like seriously, that smile can dissipate even the most terrible fear. This costume idea is extremely easy to make. And more than anything, you need friends to make it happen. Just decide the colors first. This is one of the coolest Halloween costume ideas for teens. It’s especially awesome for teens obsessed with animals, especially fox. 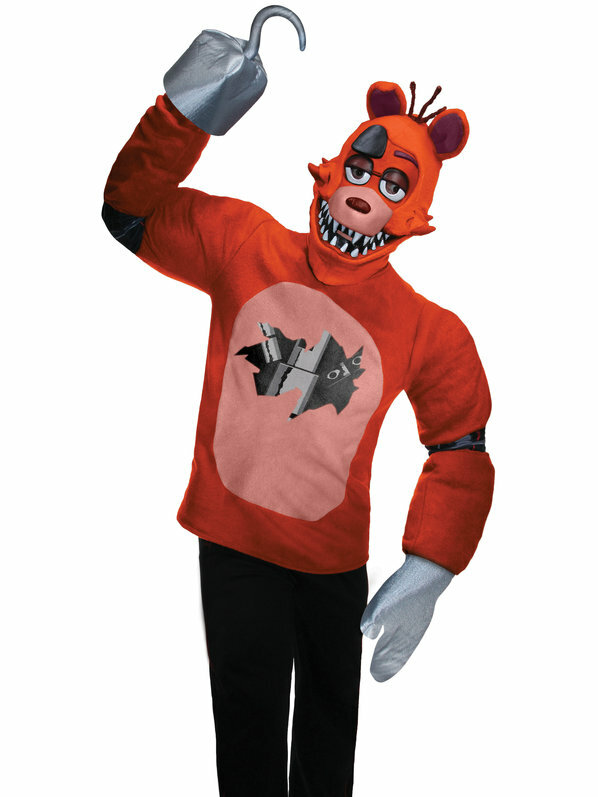 Just for the record, this costume is based on Five Night’s at Freddy’s video game. If you have a passion for history or literature, then recreate this Pilgrim girl’s costume. 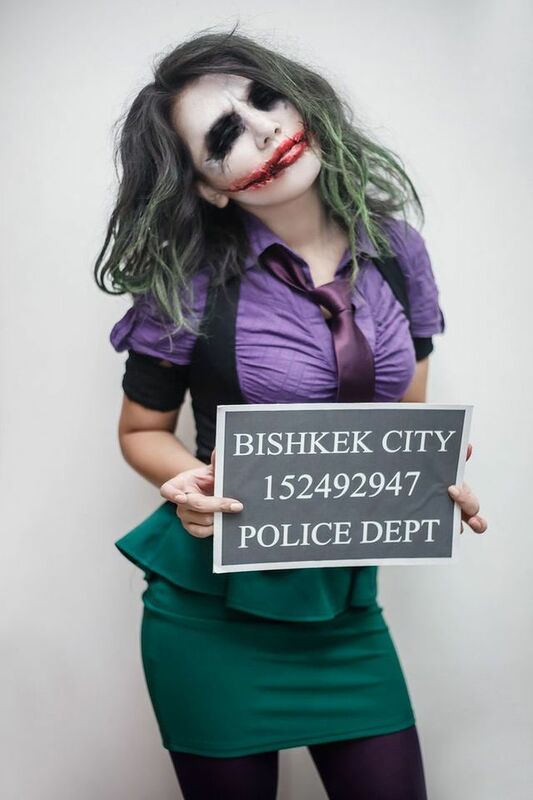 This is the most happening female Joker we’ve seen in the recent times. This idea is just perfect for teen couples. 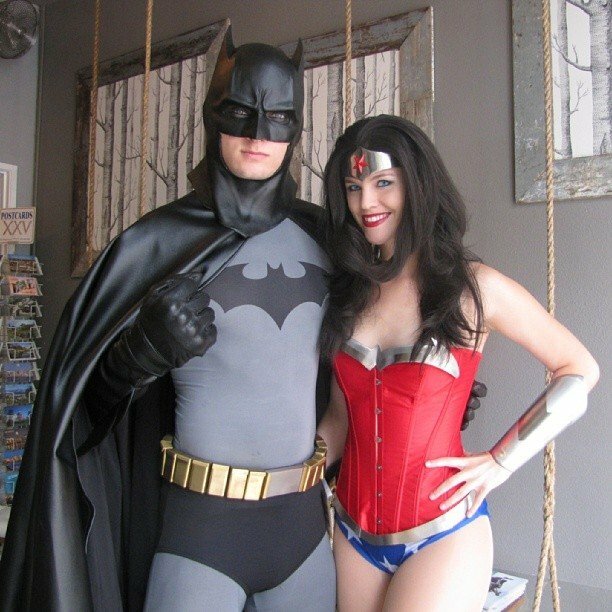 An ideal Halloween costume for superhero fanatics. There are just a handful of teens who do not like Legend of Zelda, and Prestige is often touted as one of the most loved characters. 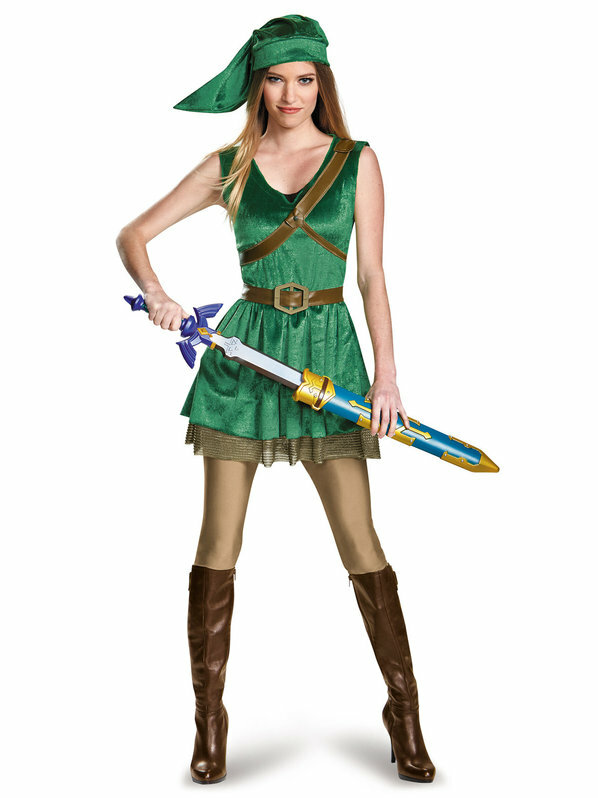 So if you’re also a huge fan of Legend of Zelda games, you can go for this costume. Each of the Halloween costumes is amazing in it own way. 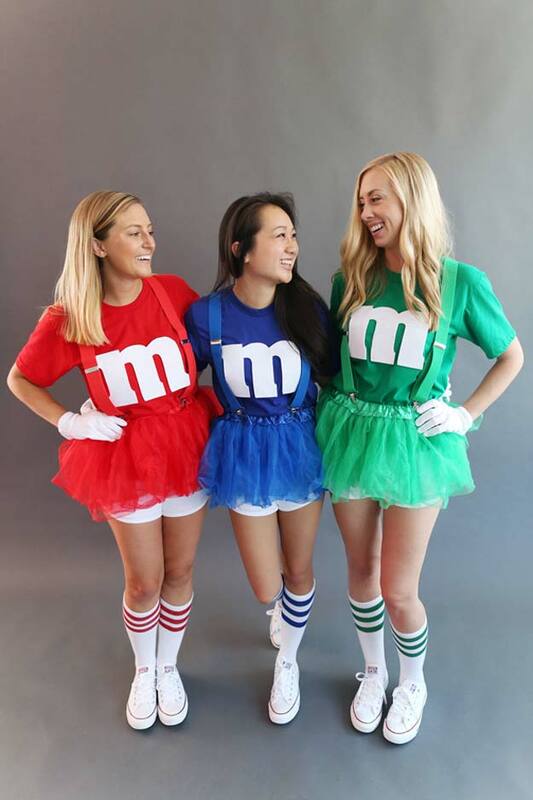 And not to forget, most of these Halloween costumes for teens do not even require big bucks. So why wait? Start planning right now. And don’t forget to share your most favorite Halloween costume ideas for teens below.